Industrial machinery repair and maintenance is important to a well-functioning, productive, and safe facility. As such, it is critical to ensure the success and efficiency of undertaking preventive and reactive maintenance, as well as repair solutions for your suite of equipment. To achieve that, remember these tips. Scope of previous experience. Professionals are trained to handle industrial machinery repair and maintenance, but some of them are better trained for your specific needs than others. Knowing about the scope of their previous work projects will help you determine if they are equipped for tackling your specific needs. 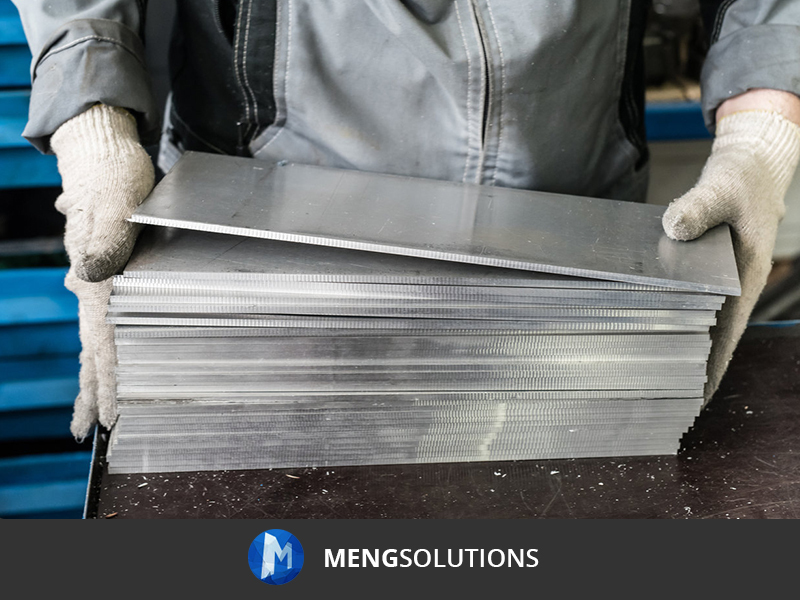 For instance, companies that have only ever worked with paper cutting facilities may not be able to repair and maintain equipment for steel production as effective as companies that work within that specific niche. In the same way, companies that can handle both niches – and even more – can provide more comprehensive solutions for varying needs. Commitment to safety and health in the workplace. One of the most important things about hiring professional help is the aid they can provide to guide your facility towards complying with set regulations for safety and health in industrial facilities. They can’t give this if they themselves do not proactively keep their operations in line with those regulations. When choosing, make sure you’re taking on help that will not turn out to be a safety and health liability. Ask questions. Approaching the technicalities of repair and maintenance for industrial machinery is fairly straightforward, but it comes with information that may not be as readily understandable, even if you are an experienced hand at your specific industry. Asking questions about any part of the repair or maintenance process that is confusing you will not only help you make sense of the entire process, it will also give you a better perspective on understanding the workings of the machinery that you work with. Keep records. Finally, keep a well-updated tally of the repairs you have had commissioned for your equipment, as well as the preventive maintenance checks they have been subjected to. This will help in the better management of repairs, the next time they are required, and improving maintenance measures, if current ones prove to be insufficient.